The Royal Norfolk is the largest 2-day agricultural show in the U.K., attracting attendances in excess of 80,000, and we will be there for the ninth time. The Eden Crafts marquee will be located in an excellent position and will, again, have the benefit of wooden flooring. 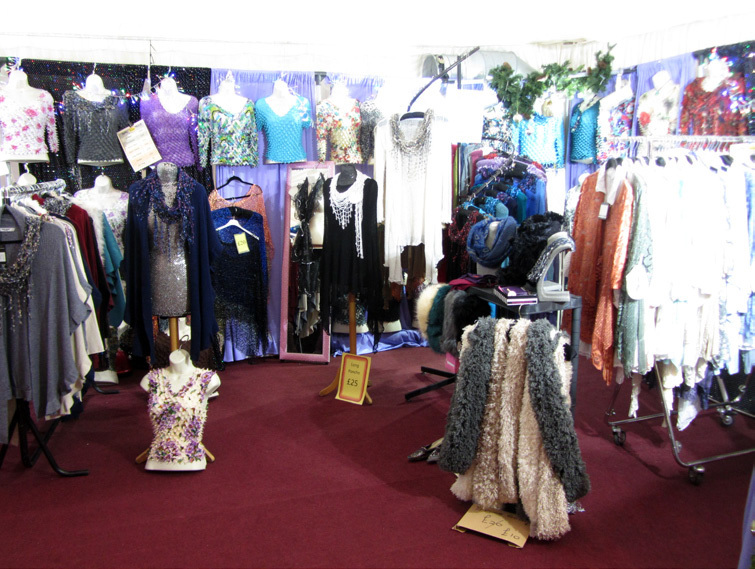 The show features a full range of activities, displays and exhibits and competitions, together with excellent shopping and fashion areas, (nearly 700 retail stands).